If you have any questions or want to enquire about dates, use our form to contact Laurence & Helen Beere or see their website for more information. “No stilts, pogo sticks, space hoppers, flaming torches or whips in the bar.” Such are the rules of the house, a nod in deference to the 9th Marquis of Queensberry, whose family built this street, and who wrote the rules of boxing in 1865. As for the hotel, it occupies four gleaming Georgian townhouses on a grand old street around the corner from Royal Crescent. It’s an extremely comfortable base, with an elegant sitting room, a snazzy bar, a beautiful courtyard garden and some of the best food in town. Potter about and find fresh flowers, contemporary art, the daily papers, kind staff on hand to help. Bedrooms come in different sizes, but all are full of their own delights: Vi Spring mattresses, stylish fabrics, bold colours, flat-screen TVs. Smaller rooms overlooking the garden are lovely – size doesn’t matter here – though one of the suites does come with a chaise longue in its super-stylish bathroom. Chris Cleghorn’s delicious food waits below, perhaps langoustine tail with cheddar gnocchi and basil or anjou pigeon with celeriac, shallots and hazelnuts. Finish with a delicious chocolate and mandarin mousse served with stem ginger granita. Bar meals from £6.95. Lunch, set menu (Fri-Sun), £26-£32.50. Dinner, 3 courses, £49.50. Tasting menu available, 5-7 courses, £58-£80. Extra bed/sofabed available £25 per person per night. Valet parking, £14 per night - 50% off if booked direct. 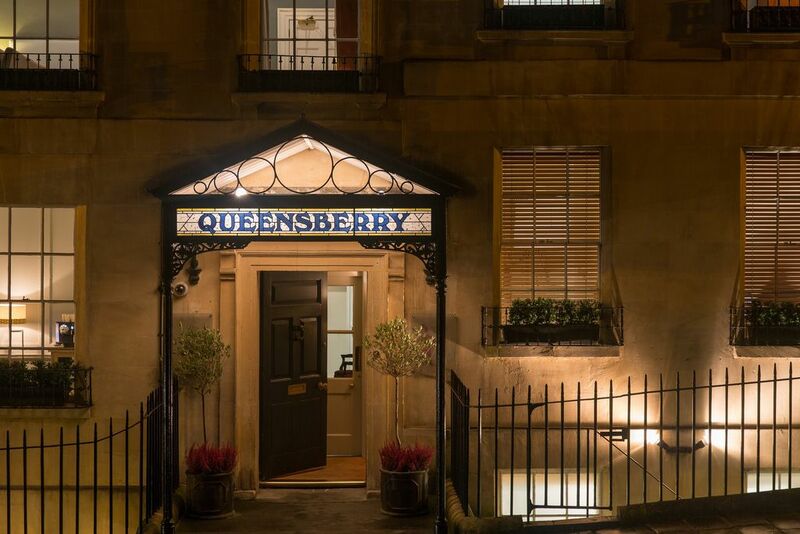 Have you visited The Queensberry Hotel & Olive Tree Restaurant? Be the first to leave a review. The Hotel is in a quiet residential area only 2 minutes walk to some of the finest Georgian Architecture in the form of The Royal Crescent and The Circus. No1 Royal Crescent offers a fascinating insight into the period history of the Georgian household. The Holburne Museum is located in Sydney Gardens, and was Bath's first public art gallery. It is home to fine and decorative arts collection built around the collection of Sir William Holburne. The Kennet & Avon canal runs through the gardens. Prior Park Landscape Garden to the south of Bath, was designed in the 18th century by the poet Alexander Pope and the famous landscape gardener Capability Brown, and is now owned by the National Trust. 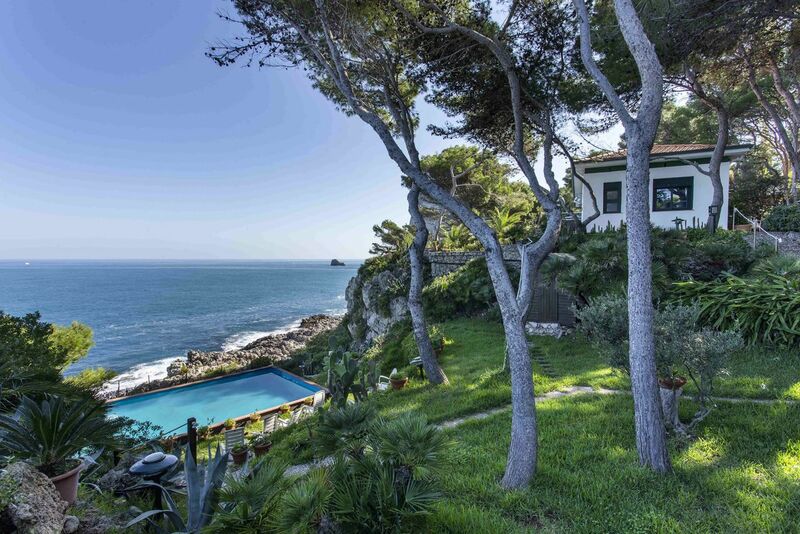 Offers beautiful walks and views of the City.